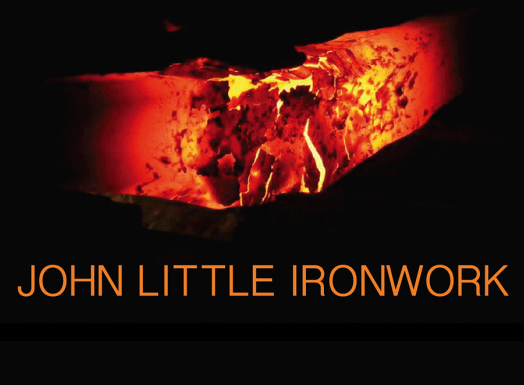 Blacksmith John Little's eclectic designs reflect over 40 years experience at the anvil and his consistently imaginative approach to an ancient medium. John's prolific and continuously evolving career has recently focussed on fantastical sound instruments and sculpture. Visit a magical studio space and intimate oceanside gallery. VIVE LES MARTEAUX! VIVE LES ENCLUMES!